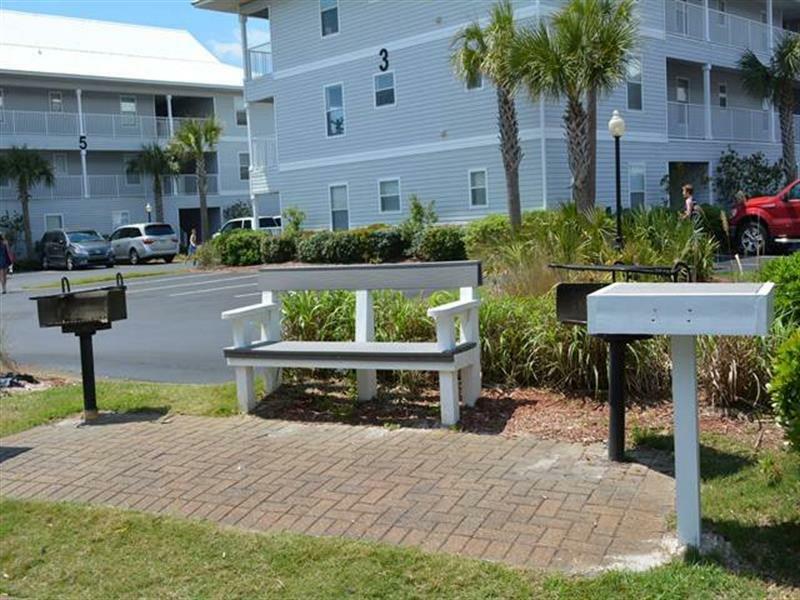 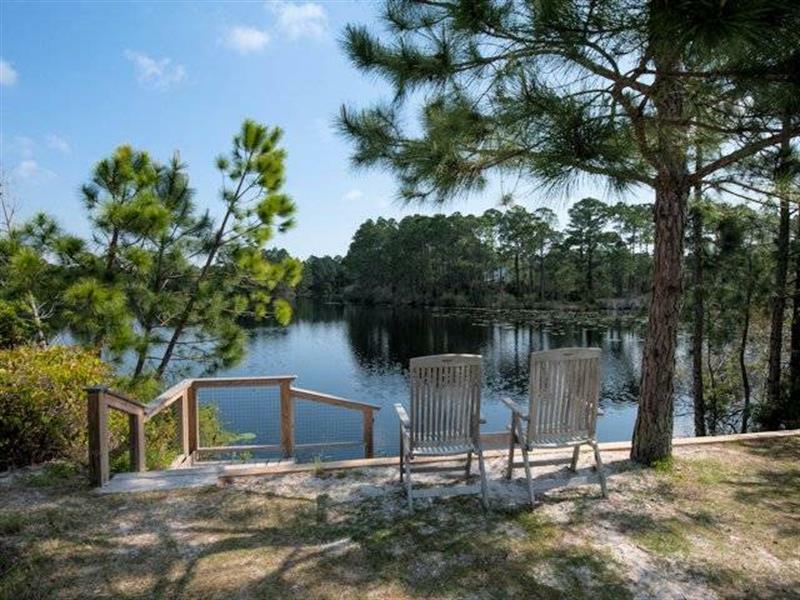 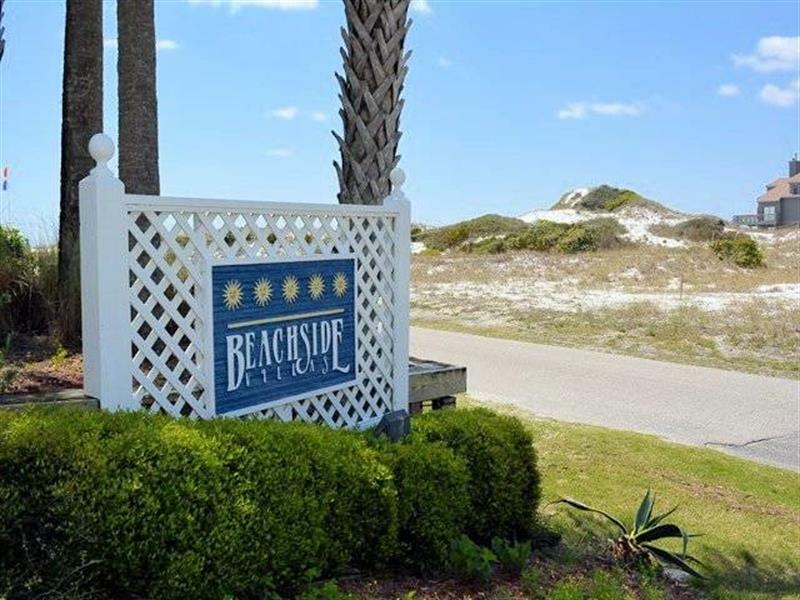 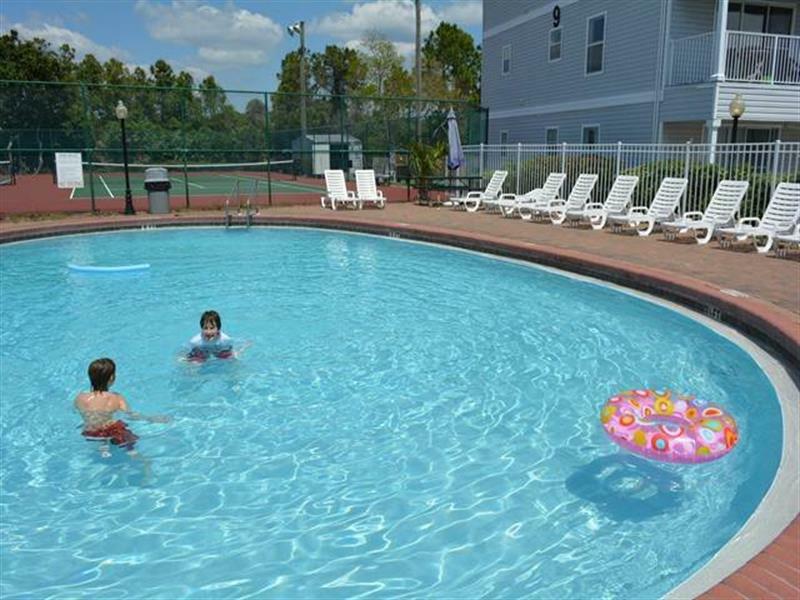 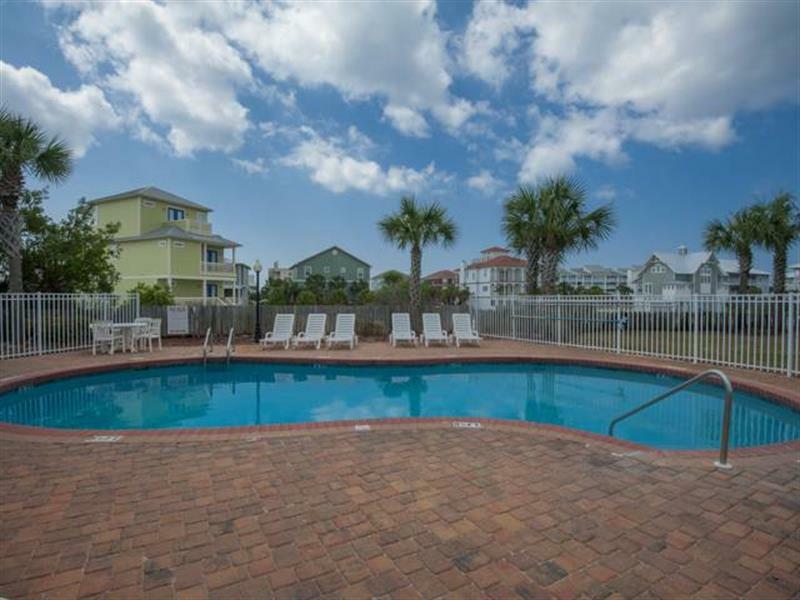 Just steps away from the Gulf of Mexico and Eastern Lake.Spend your day biking, fishing, crabbing, relax by the pool or enjoy a stroll along the beach. 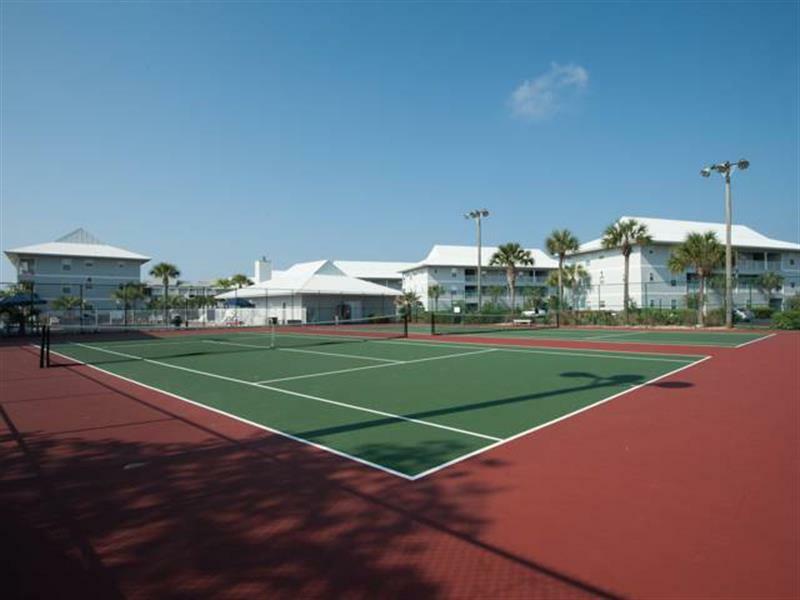 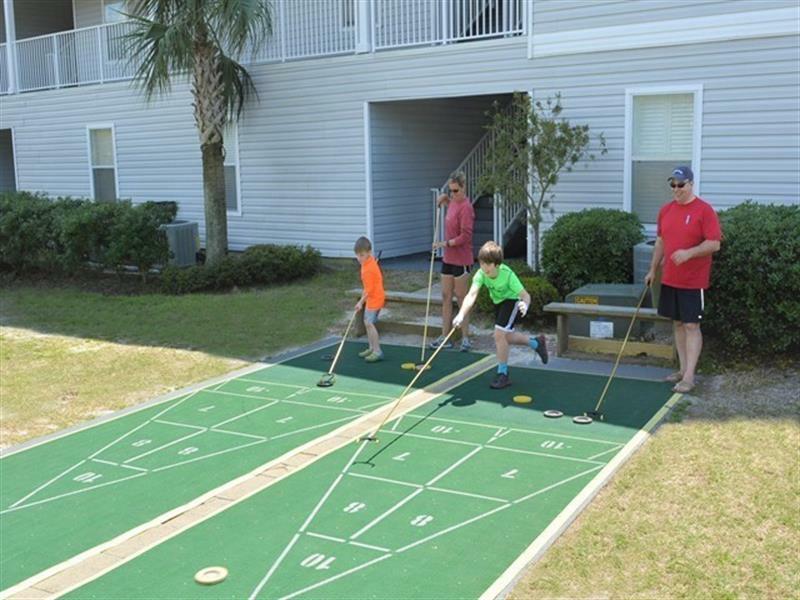 We have 2 pools(1heated-subject to dates and temperature), tennis courts and shuffleboard.Use our club house for family reunions, weddings, anniversaries. 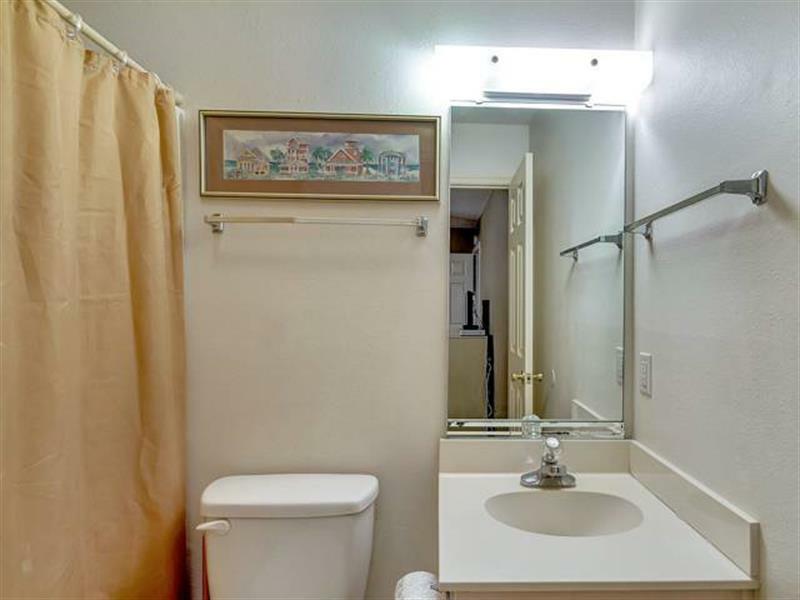 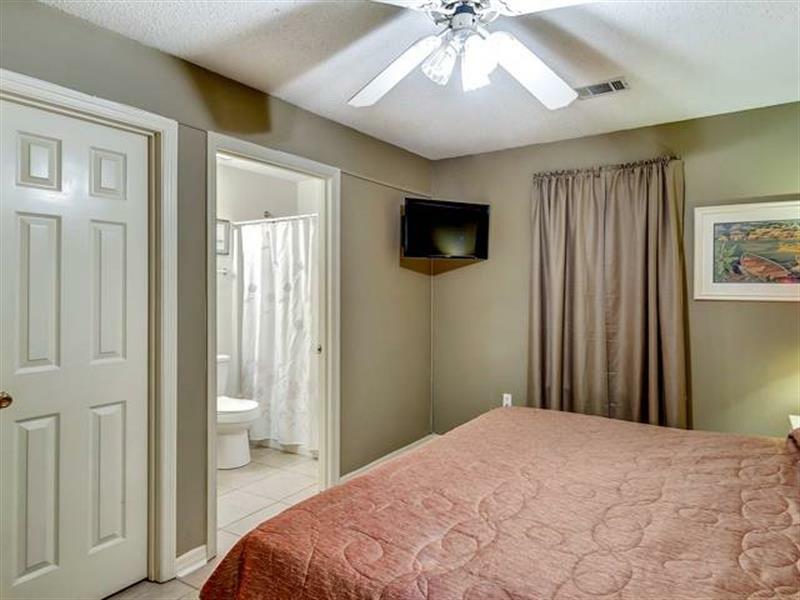 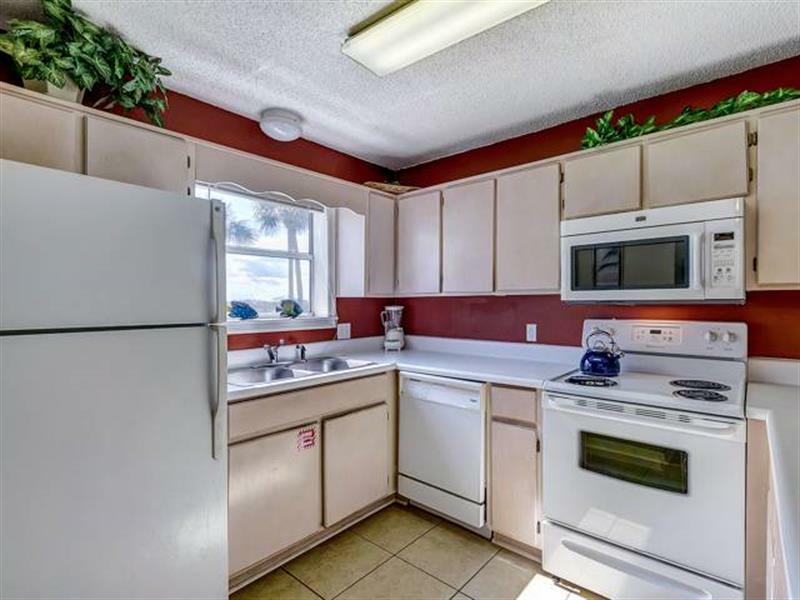 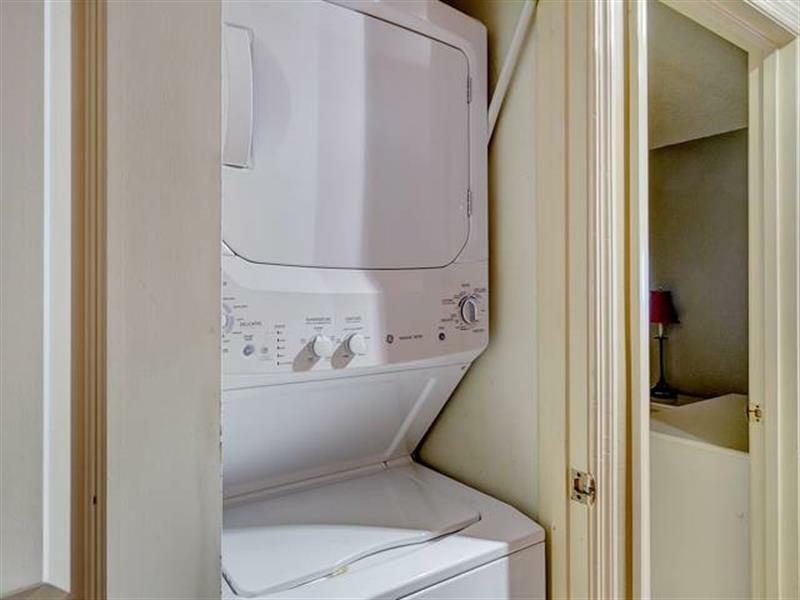 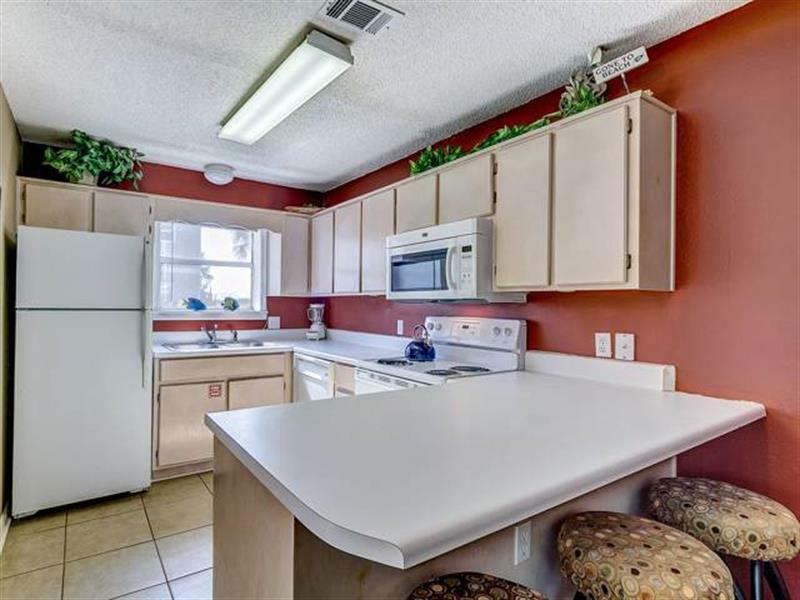 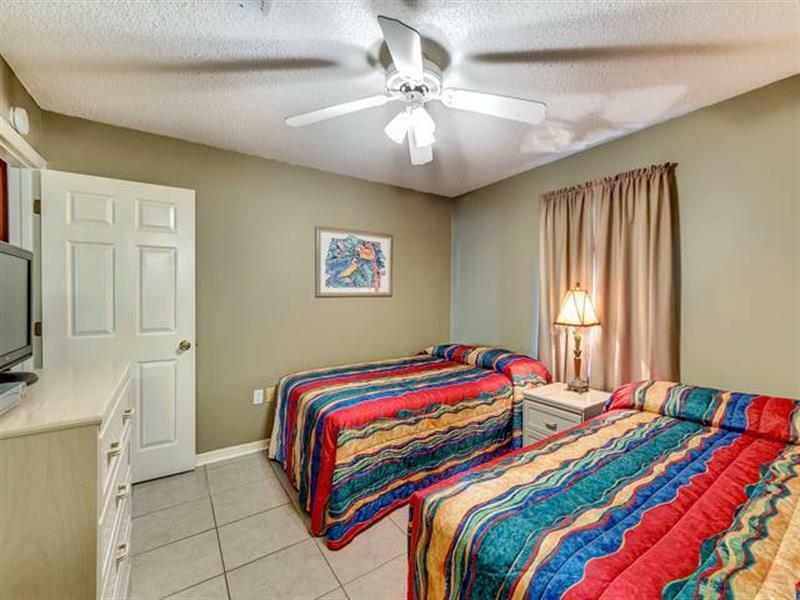 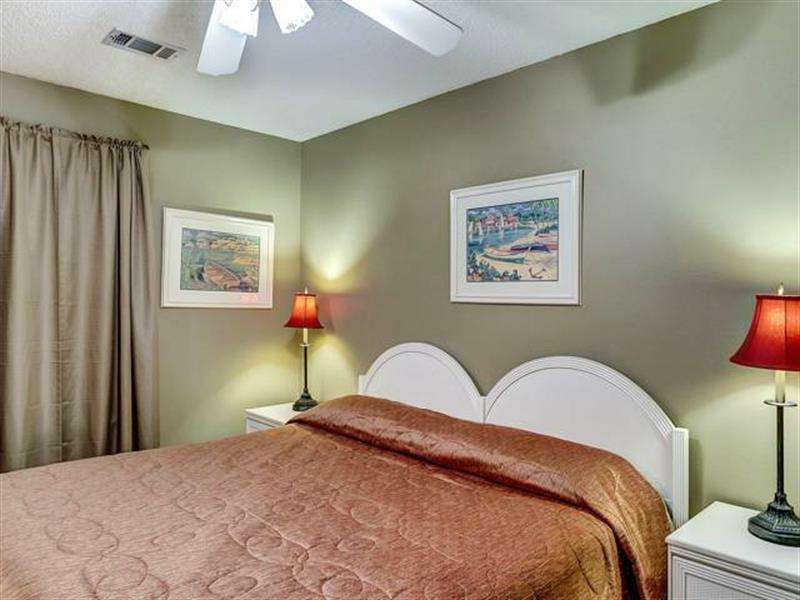 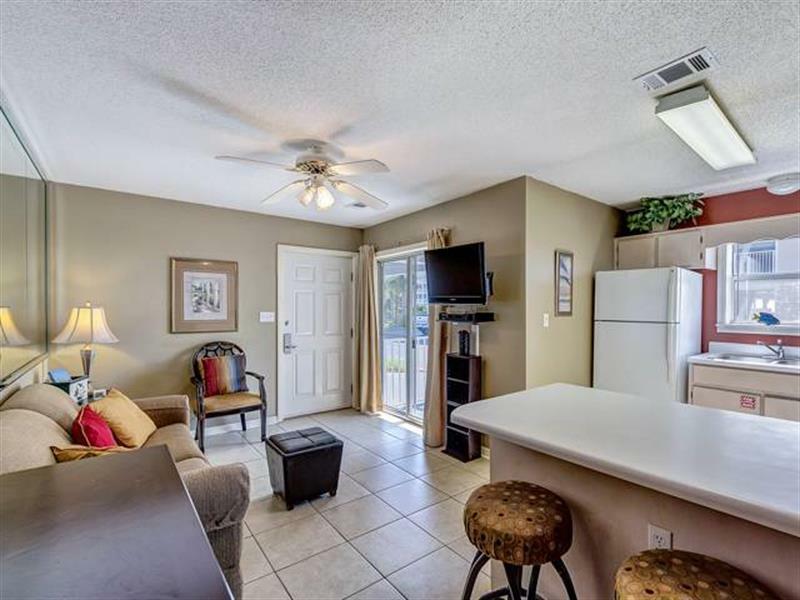 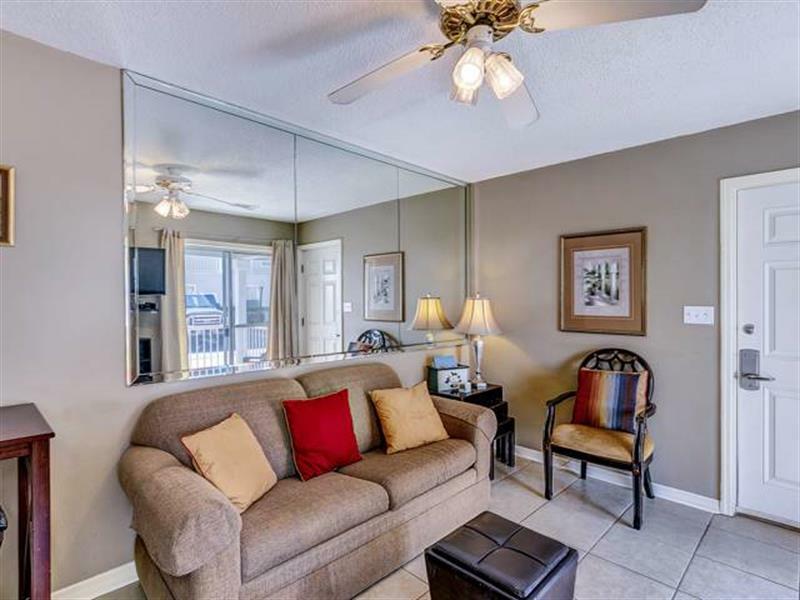 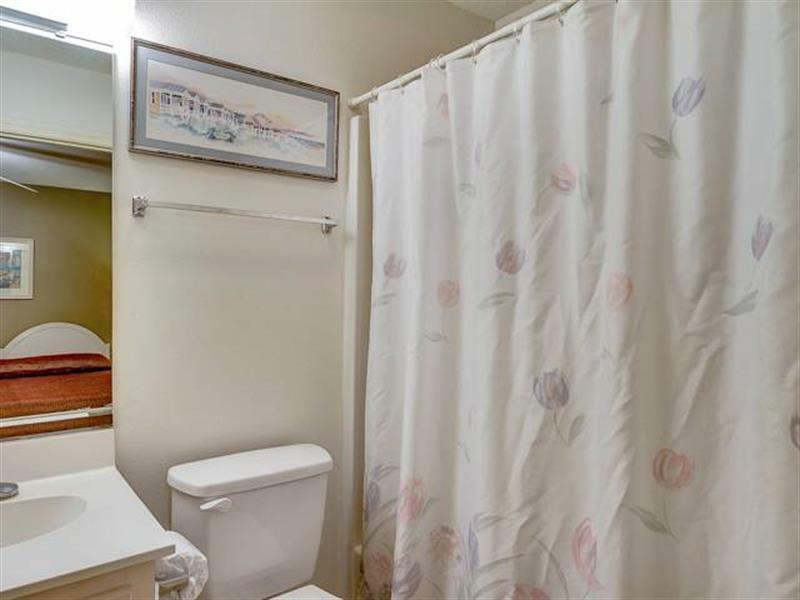 You can relax comfortably in this 2 bedroom ground floor condominium.